MLS# 1405718 - 13023 Welcome Rd., Glacier, WA 98244 - Mark Frye — RE/MAX Whatcom County Inc.
2 Bdr 1 bath superior quality construction Stylish kitchen with Knotty Alder Cabinets eating counter Renai on demand hot water. Easy maintenance “Altima” flooring in the living, dining area, kitchen. R44 insulation in roof, R38 high density in vaulted ceiling. Located in Mt. Baker Rim! Pool, 2 Tennis Courts, Club House, frisbee golf, creekside walks. Easy access to Mt. Baker Ski/Snowboard area. Mountain bike trails, hiking trails, close to store, restaurants, bakery. Directions: East on Mt. Baker Hwy (SR542) through town of Glacier past the Forest Service Office about 1/2 mile entrance to Mt. Baker Rim on Left. Go through gate on Welcome Rd. house is on left. 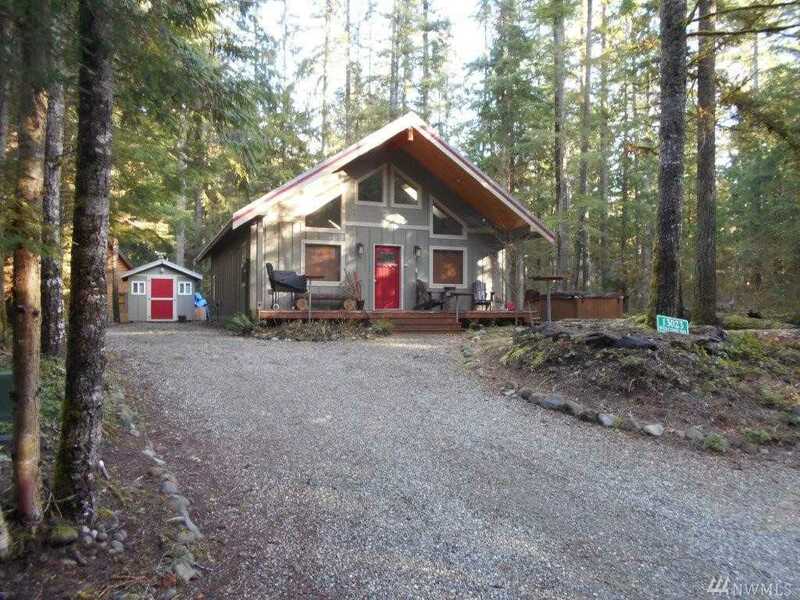 Please, send me more information on this property: MLS# 1405718 – $329,000 – 13023 Welcome Rd., Glacier, WA 98244. I would like to schedule a private showing for this property: MLS# 1405718 – $329,000 – 13023 Welcome Rd., Glacier, WA 98244.